Funding rules for qualifications are complex and rapidly changing, making it difficult to stay up-to-date with the latest rules. Luckily for individual learners, much of the burden of verifying eligibility and claiming funding is generally left up to the training providers, who are knowledgeable about the processes involved and can provide you with all the information you need to claim successfully. Having said this, it is always a good idea to be aware of what’s available, especially so that you can seek out providers that offer the qualification you need, but also the funding solution that you are after. In addition, you may be eligible for forms of additional support that help you sustain the additional costs associated with training, such as accommodation, travel or study materials. So what are the most common forms of funding currently available? Introduced in August 2016, these are the primary form of funding for adults over the age of 19 who are studying qualifications at Level 3, 4, 5 or 6 in England. The purpose of the loan is to help learners pay for their course fees. Vary in size, staring at a minimum of £300 and paid directly to your college or training provider. Can pay for all or part of course. You can apply for up to 4 loans and you more than one can be awarded at the same time. Have to start being paid back when you've finished your course and earn over £21,000 per year. It is important to bear in mind that these loans are only available for courses with colleges or training providers that have been approved for public funding. For more information on this, visit the SFA website and speak with the college or provider you would like to study with. Check if you're eligible and find out more. PCDL loans are commercial bank loans that can help learners pay for training that enhances their skills and/or career prospects. 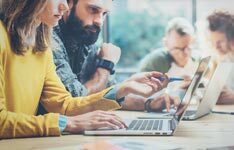 These differ from Advanced Learning Loans in that they do not require your course to result in a qualification – though they must in some way help your career. Can range from £300 to £10,000. Must be paid back when you finish a course (at a reduced interest rate). The government pays interest while you’re studying. Course must be registered on the Professional Career and Development Loan Register. Grants and bursaries can help adult learners fund a training programme, as well as support you with the associated costs (travel, accommodation, course materials etc.). These are generally offered by organisations, trusts or charities and are governed by different eligibility criteria. Contact the organisations directly to find out if you're eligible. You can also visit the Family Action website for information about the different kinds of educational grants currently available. Generally in the region of £200-£300. For individuals with low incomes. For courses taken with affiliated training organisations. Aspiring learners with financial difficulties may also be eligible for Discretionary Learner Support. This comes in different forms – direct payment, loan – and the amount is determined by the training provider. To get advice about your specific circumstances, it is advisable to contact the National Careers Service (NCS) and speak to an adviser. Bursaries usually differ from grants in that they are reserved for specific professions or qualifications. City and Guilds, for example, offer a number of bursaries each year for those looking to complete one of their qualifications. In the UK, all employers with an annual ‘pay bill’ of £3 million or more need to pay a tax known as the Apprenticeship Levy. Employers in England can then access funding through an Apprenticeship Service Account to fund training for their apprentices, along with a government contribution. 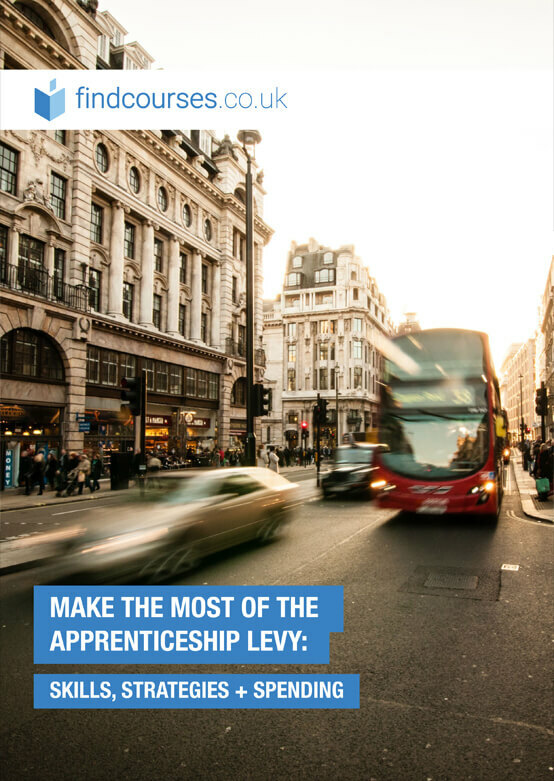 Employers who don't pay the levy also receive co-investment from the government to fund apprenticeship training. Read more about apprenticeship funding and stay up to date via Gov.uk.